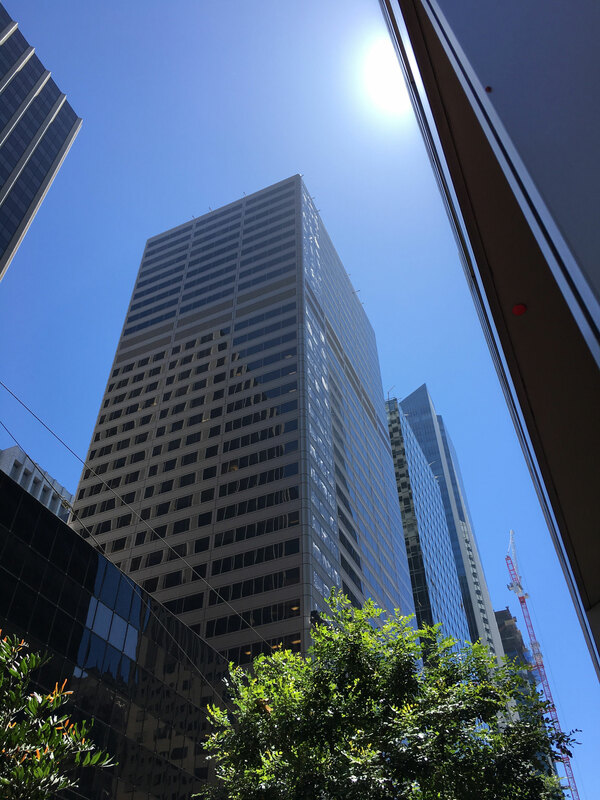 The 34-story commercial building at 45 Fremont Center in the South Financial District of San Francisco was originally built in 1978 by internationally-renowned architects Skidmore, Owings & Merrill. 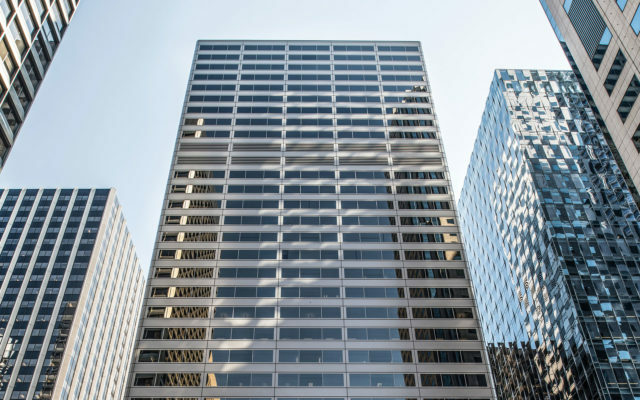 Yet, the building was showing its age and required a renovation in 2016. 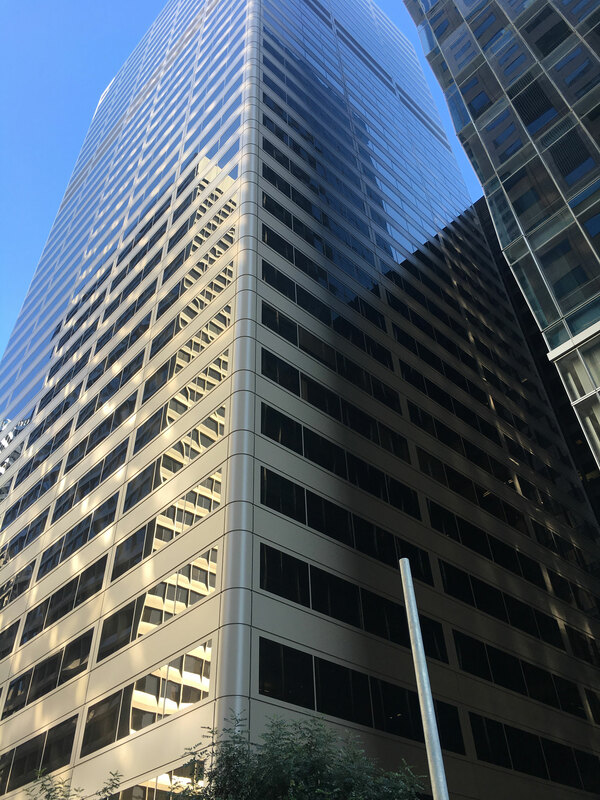 To update its exterior a low-VOC fluoropolymer was utilized, which the coatings experts at Tnemec provided to ensure a long-lasting and aesthetically-pleasing result. 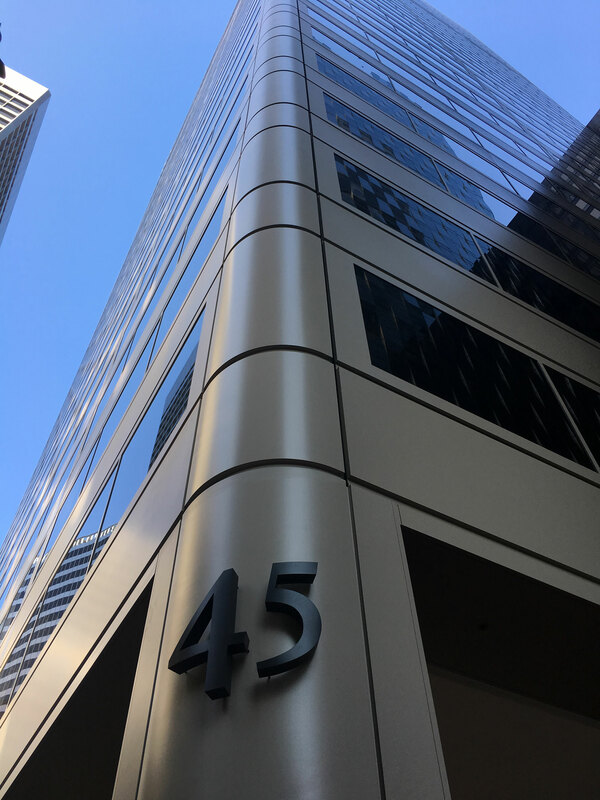 The team’s premier Fluoronar coating system contains Lumiflon FEVE resin technology, which allows the coating to remain intact for an extended period of time, eliminating the need to recoat. The fluoropolymer protects the building from UV radiation and other environmental deterrents that contribute to coating degradation. Fluoronar, with Lumiflon FEVE resin’s hyper-durable nature, provides the 45 Fremont Center façade with a long-lasting, high performance coating system.